Week of April 8 at Willow! Online registration is now available for incoming residents ONLY for the 2019-2020 school year. Click here to get started! 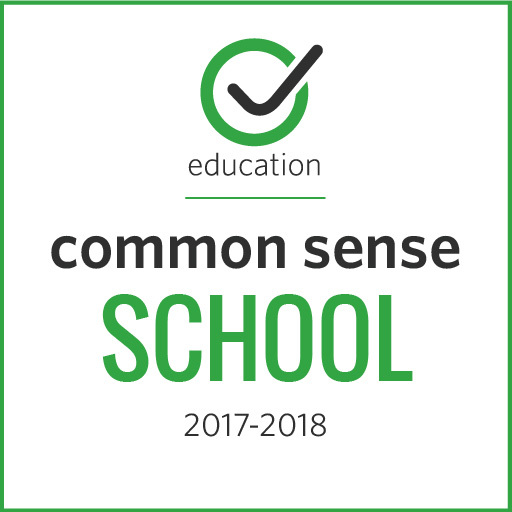 Common Sense, the national nonprofit organization dedicated to helping kids and families thrive in a world of digital media and technology, has recognized Willow Elementary School as a Common Sense School. 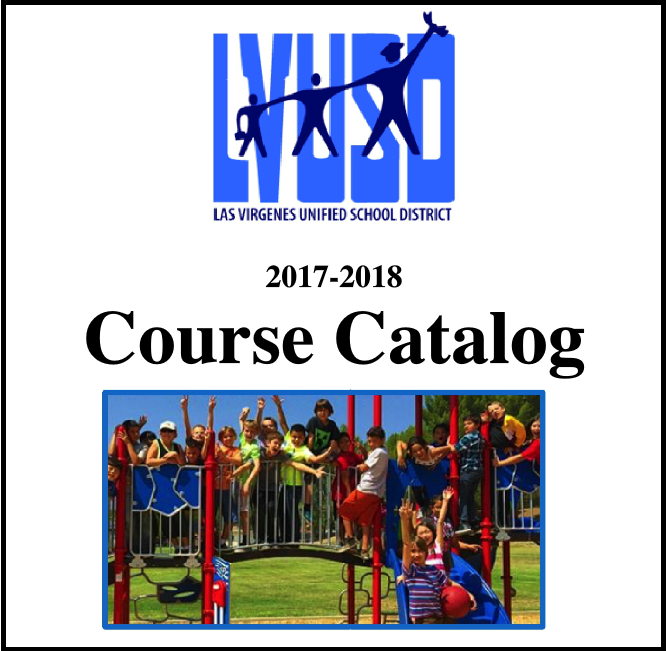 LVUSD's Course Catalog Is Now Online! To help families and students plan their academic futures, Las Virgenes Unified School District has put its entire course catalog online. Read more for a link to view a flippable catalog or an easy-to-read visual of the academic tracks. Visit this page to learn more about the Partnerships for 21st Century Learning and how students are learning to communicate, collaborate, be creative, and think critically in today's classrooms. Visit this page to read about California's Common Core State Standards. Click here to view or download our District calendar for holidays, breaks, and days off for the 2017-18 school year. 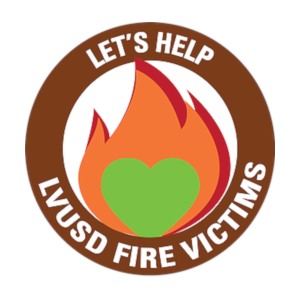 To report absences, please email:wesattendance@lvusd.org or call 818-889-0677 ext. 27224. Please use this number to report absences whenever your child will be out of school for the day. If your child has a medical appointment, please be sure you bring a doctor's note to the school office. 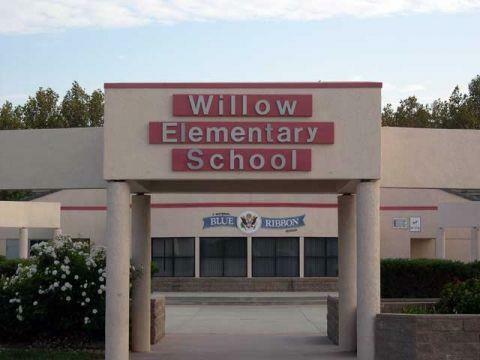 Congratulations Willow Elementary School for Winning California's Gold Ribbon Award!